We are proud and delighted to be London Stone Partners, specialist suppliers of natural stone paving and bespoke stone products. We have the full range in our showrooms, and have used many of the collections in our design and build projects. 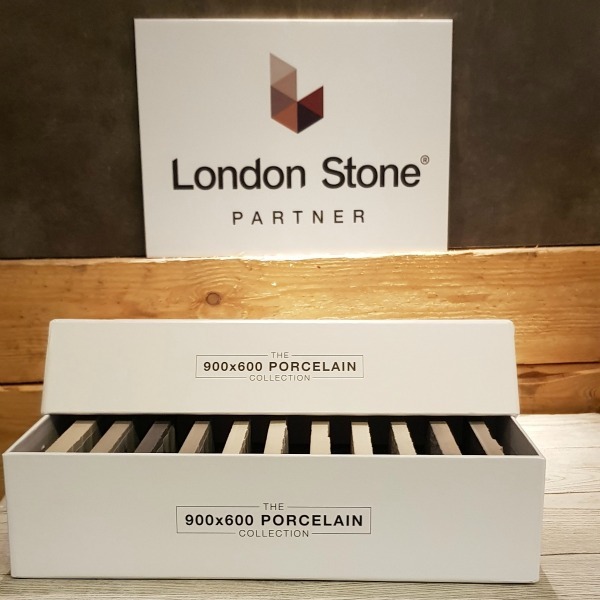 The newest Porcelain 900x600 collection is a fantastic new addition and with prices starting at just £30.00 + vat per square meter, we are confident that we have the right product for every outdoor project. Garden House Design are happy to offer a supply only service, with free nationwide delivery on full packs and orders over £1,200.00. In addition you'll also received free grout and slurry on porcelain orders over £1200.00 WIN-WIN! To get up close and personal with the collection, why not visit our showroom in Ferring, West Sussex. Or call or email us for a sample box.